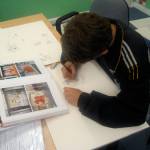 We can tailor a unique course to meet your individual requirements. Focussing on the important outcomes for you and featuring all the important street art skills. This can easily fit into a current qualification or course like the Duke of Edinburgh, GCSE or B-Tec. We will provide a full programme complete with lesson plans, showing what will be achieved each session. 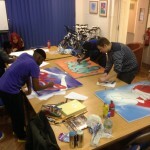 Our courses are a very popular group work activity; perfect for after school activities and reparation projects etc. 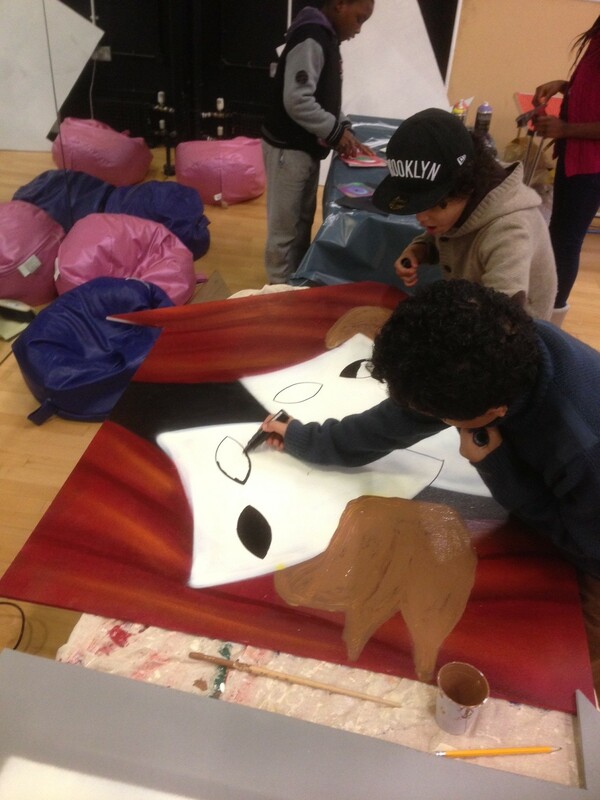 It gives individuals more advanced skills, the opportunity to create an art portfolio and a greater insight into street art. 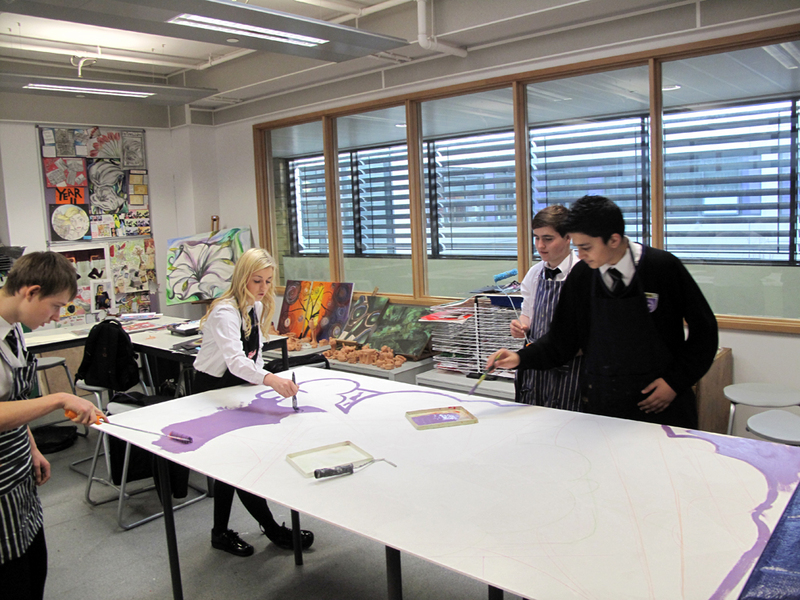 We currently deliver an Arts Award Level 1 (Bronze) and a Level 2 (Silver). 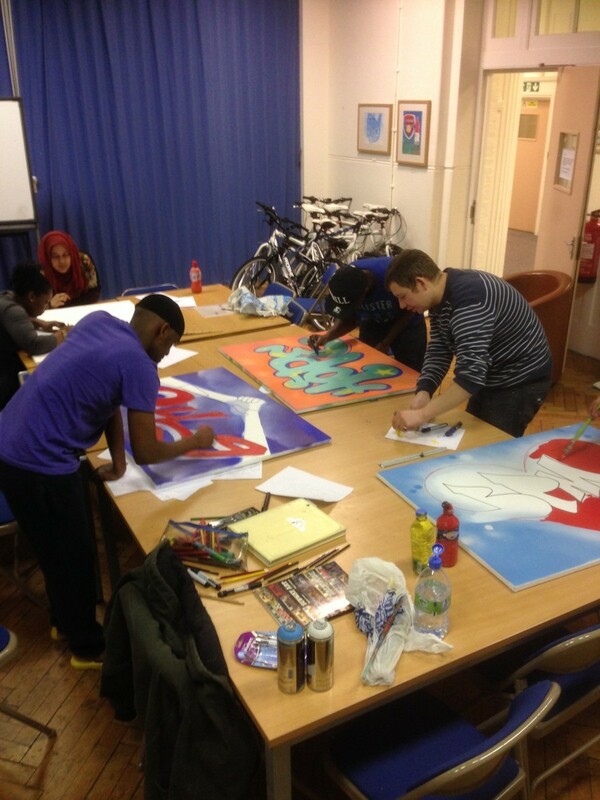 All our workers are fully trained and experienced in getting young people through these courses with ease. Both levels are usually delivered in an 8-week course but we can do a more condensed version upon request. We have a very high pass rate for participants working with us. 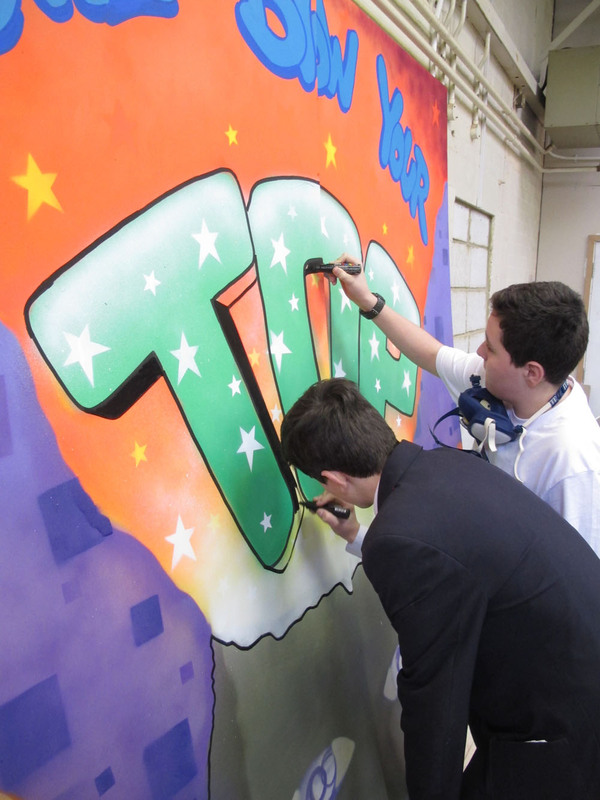 The award is a really simple and fun way to get valuable qualification and learn all about street art from professionals. 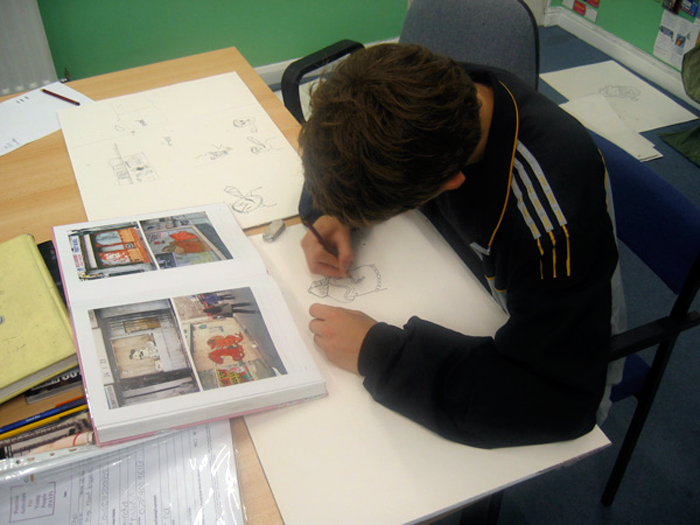 To find out more about our Courses and how to make a booking! 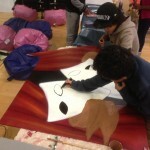 Please get in contact with the 'Positive Arts Team'. To see more of our exceptional projects we have created go to our gallery page.